We offer fully tested, premium quality and cost effective Rice Bran Oil Extraction Line with different pressing capacity. These machines require less maintenance and are easy to operate. 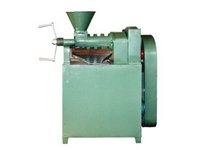 In addition, they have been used of latest technology helps in offering energy efficient Rice Bran Oil Extraction Lines in the market. 1. 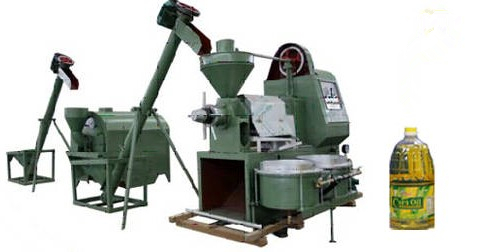 Versatile in processing many oilseeds, such as rapeseed, cottonseed, sunflower seed and safflower seed, peanuts and sesame seeds. 2. According to customers’ request, the complete explosion-puffing process is available which saves energy and obtains high quality oil. 3. Multi-stage filtration to the pre-pressed oil. 4. Less stringent requirements as to oilseed quality. We supply Rice Bran Oil Extraction Line from 1TPD to 10 TPD, the capacity of solvent extraction plant, however, ranges from 30TPD to 500TPD, we also offer oil refining plant ranges from 1TPD to 5TPD, 5TPD to 500TPD. 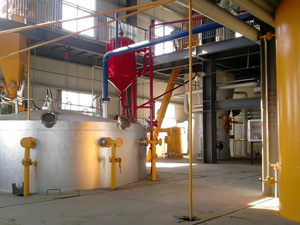 So far, we can offer two small oil production plant, one is small oil pressing plant, the other is small oil refining plant. 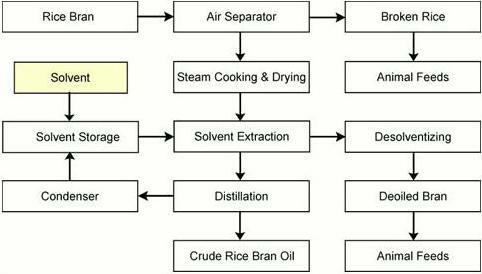 For any question or information on Rice Bran Oil Extraction Line , feel free to contact KMEC- Experts in Oil Press and Oil Refinery Technology.